Personalised biofeedback for prevention and behaviour change. Try PreViser free for 30 days. The gold standard for clinical risk assessment: a simple, objective and reproducible way to measure and communicate patients’ risk and health status. DEPPA is provided free by Denplan to Excel certified dentists. 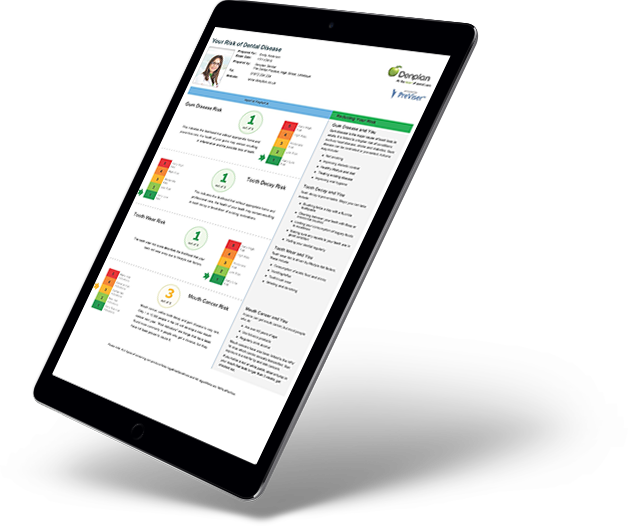 A bespoke version of PreViser for Denplan: over 120,000 assessments have been done by more than 780 dentists using our innovative patient communication and assessment tool. 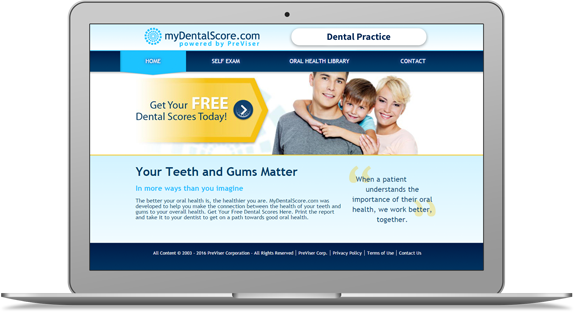 myDentalScore is PreViser’s new interactive tool for YOUR dental website. Through a simple health questionnaire, myDentalScore generates scores for gum disease risk and severity, oral cancer risk, and restorative risk and needs, encouraging visitors to come and discuss their health status with you. A review article on Oral Health Risk Assessment in Dental Update, which explains the importance of risk assessment for both dental practitioner and patient. A research paper entitled Capitation care fee banding: aspects of reliability and validity of an online tool in the BDJ which explores the valid and reliable protocols which support risk based banding for capitation payments, and looks at how capitation funding systems facilitate a preventive approach.  Two further papers have been accepted for publication – watch this space. 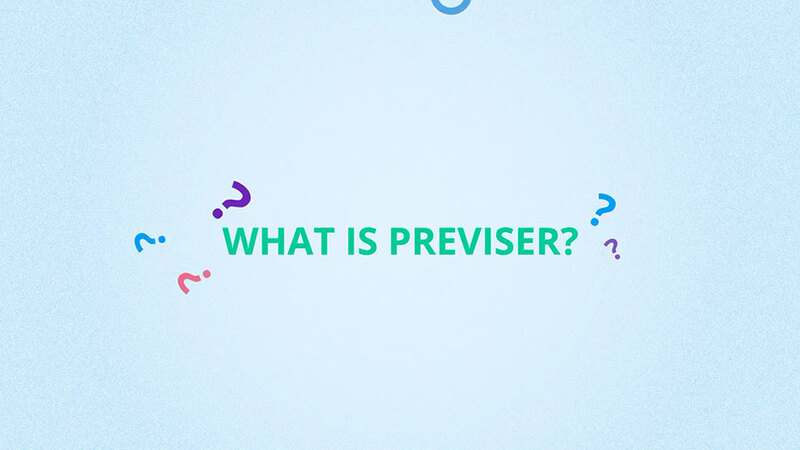 I think Previser is one of the most exciting things ever to have happened to dentistry in the UK. It helps clinicians diagnose perio risks, and gives them a clear, evidence based and externally verified route for recommendations to manage those risks. Patients love it, and its a huge practice builder. Please talk to Liz about getting Previser into your practice.  Give patients the information they need in a way they can understand so that they can make informed decisions. 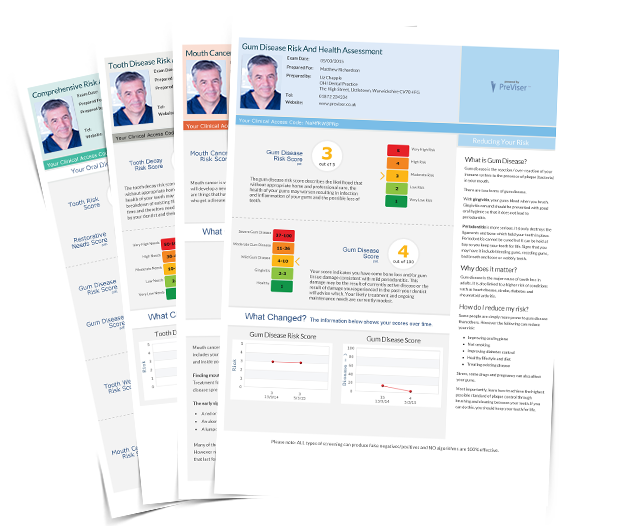 In terms of securing behaviour change, this oral health status scoring measure provides us with a tool not only to use in a daily, pragmatic and systematic way but also now with a centralised data recording system and cross validation against the most recent Adult Dental Health Survey.